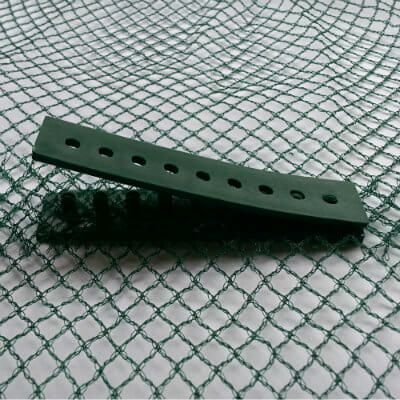 Easy and cost efficient way of joining netting together. 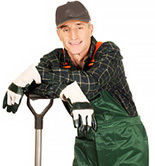 Perfect for when you are looking to expand your fruit and veg cages. Simple and easy to use. Place your net in the middle of the two clip pieces and snap together. Dimensions - length 10 cm x height 2mm x width 2 cm.